Following the announcement trailer last week, Warner Bros. Animation and DC Entertainment have released a full trailer for the upcoming Batman: Return of the Caped Crusaders along with cover art for the release. Check out the new Batman: Return of the Caped Crusaders cover art and trailer below! “Those Dastardly Desperados” featurette – Joker, Catwoman, Penguin and Riddler are impossible not to watch! Those Dastardly Desperados explores how these fiends became more than just antagonists in a Batman story; they became icons in American pop culture. 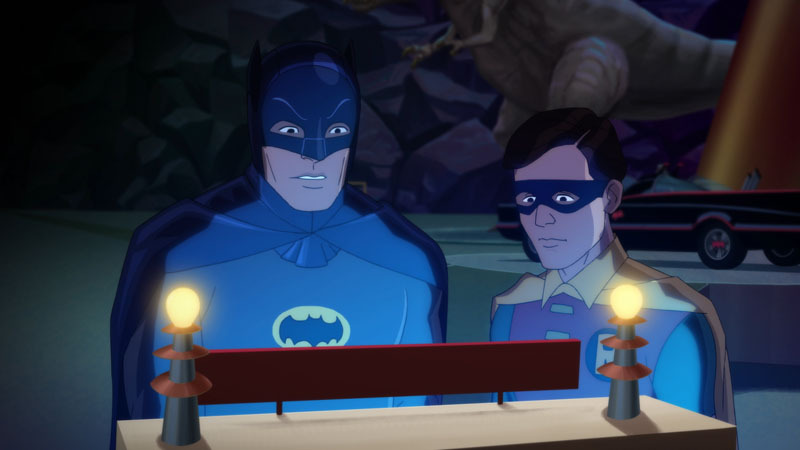 “A Classic Cadre of Voices” featurette – A new talented cast of actors join Adam West, Burt Ward and Julie Newmar in Batman: Return of The Caped Crusaders. Go behind the scenes and witness the vocal techniques and timing needed to deliver a classic Bat-Comedy! 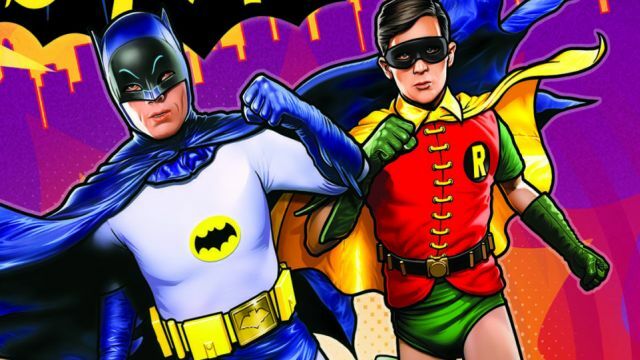 Featuring the voices of Adam West, Burt Ward, and Julie Newmar, the film is directed by Rick Morales (LEGO DC Comics Super Heroes – Justice League: Cosmic Clash) from a script by Michael Jelenic (Teen Titans Go!) and James Tucker (Justice League vs. Teen Titans).